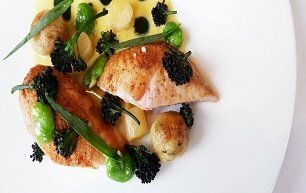 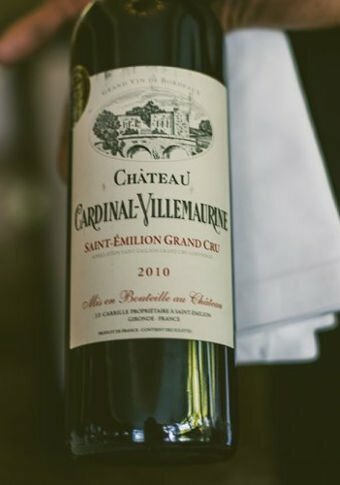 The River Room embodies the ethos of Galgorm in its menu and dishes offering a unique and memorable dining experience. 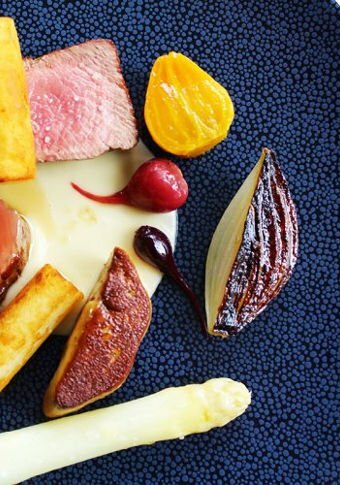 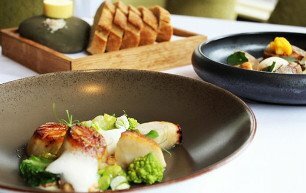 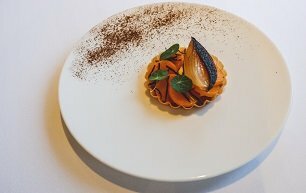 It is one of four restaurants in Northern Ireland to be awarded 3 AA Rosettes for culinary excellence. 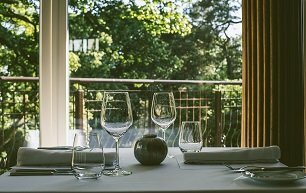 Head Chef Chris Rees creates dishes that are true to the ingredients, showcasing local artisan producers with menus that change daily. 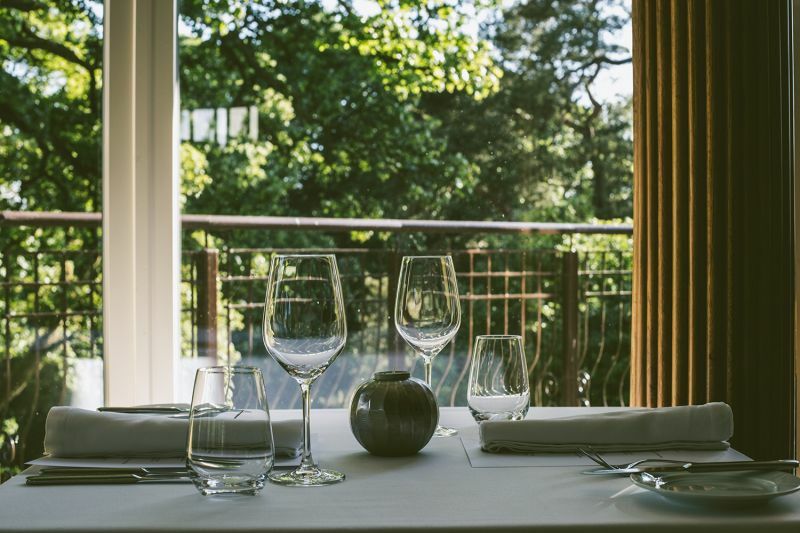 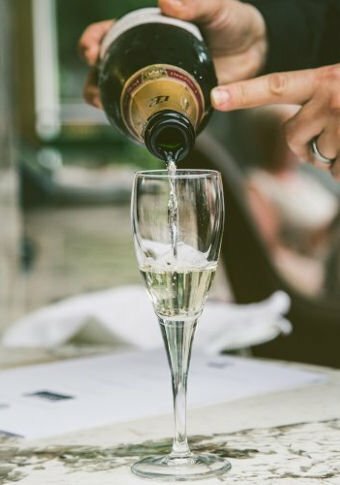 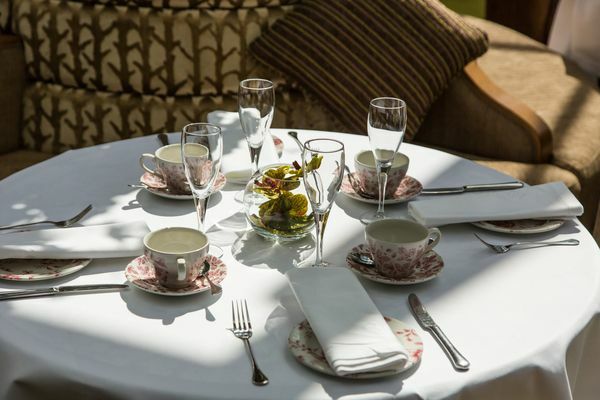 The menus are packed with seasonal ingredients sourced from carefully selected local suppliers and the Resorts very own kitchen garden, all imaginatively served to complement an extensive wine list. 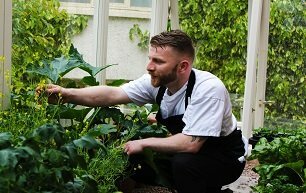 Chris Rees, Head Chef for The River Room Restaurant at Galgorm Resort and Spa, creates dishes that are true to the ingredients, showcasing local artisan producers with menus that change daily. 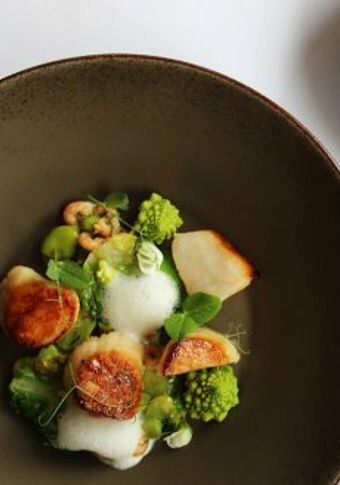 This recipe is a winter vegetarian dish from our River Room menu. 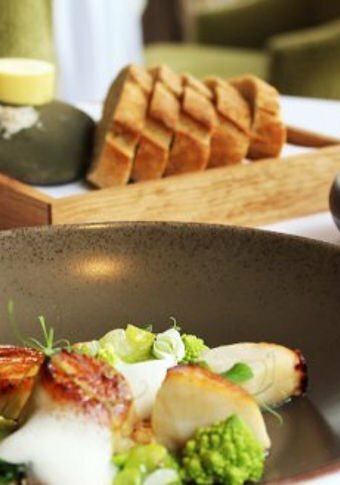 This recipe is a Spring dish served as a starter on the River Room A La Carte menu.